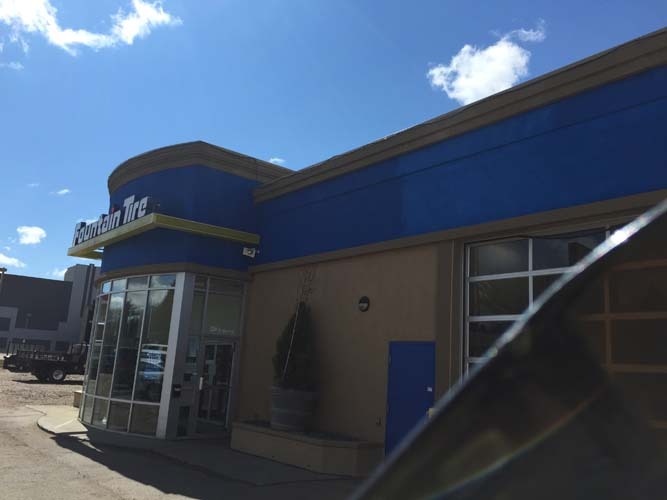 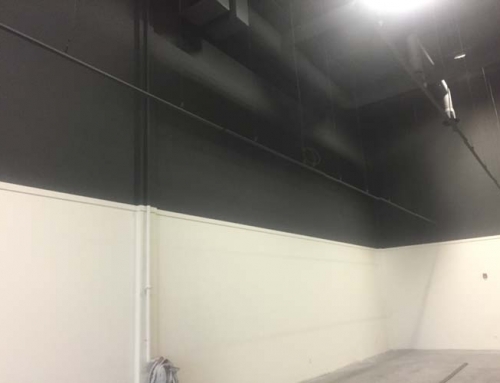 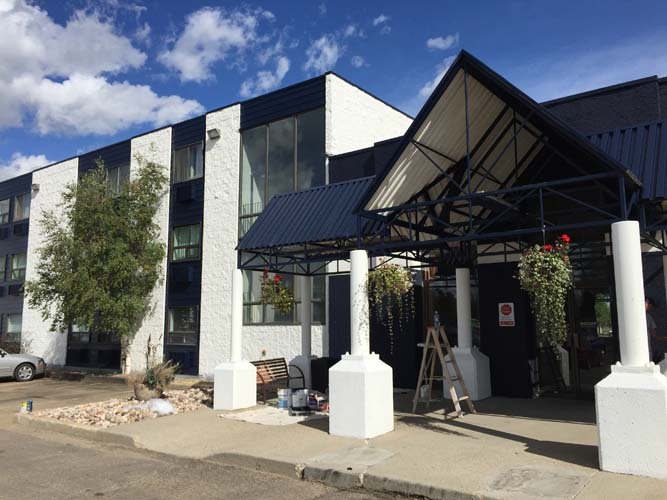 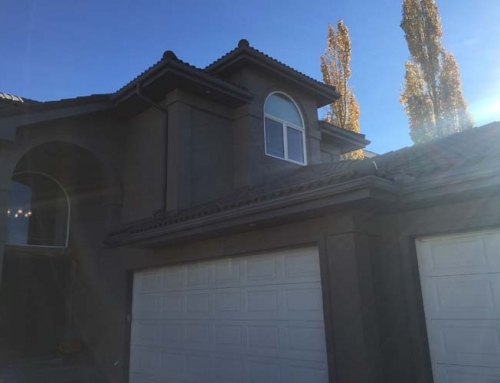 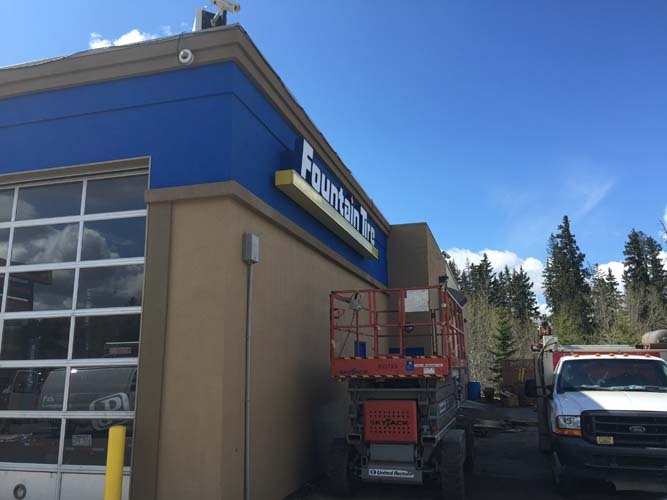 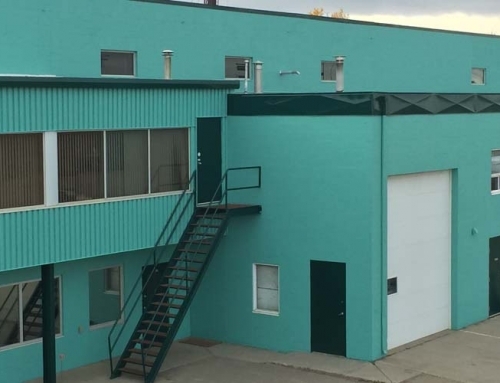 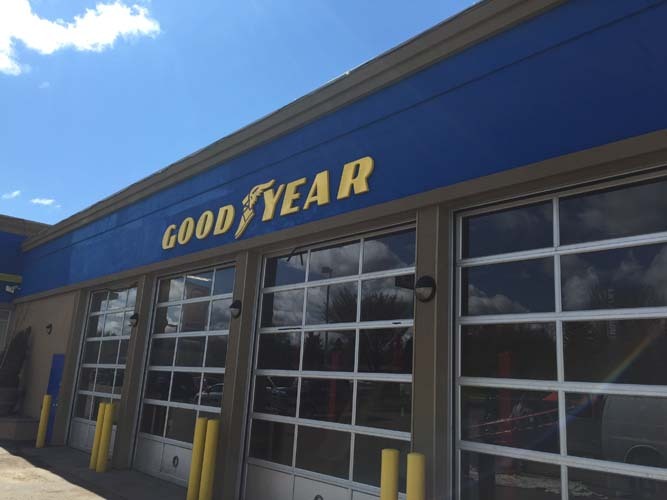 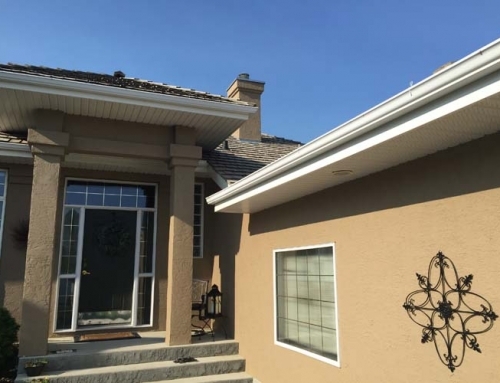 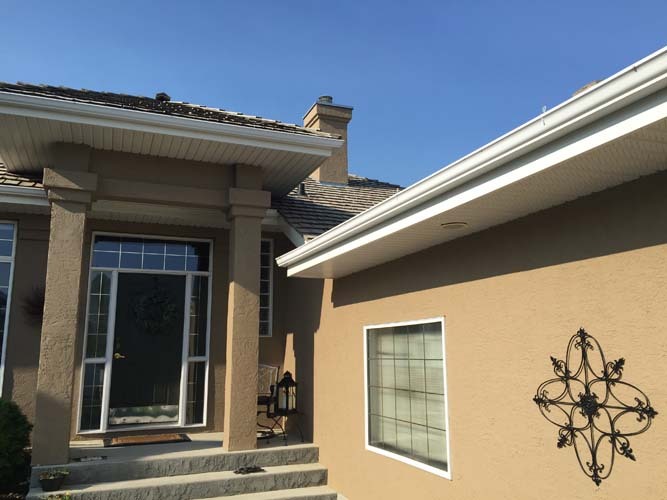 This was an exterior stucco paint job for a Fountain Tire location in Edmonton. 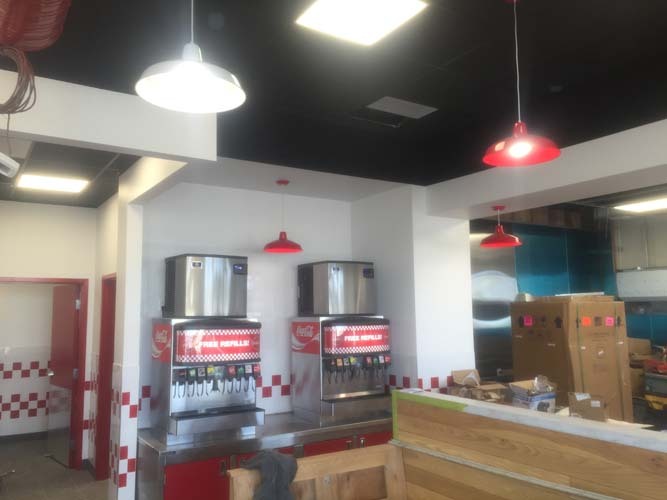 This commercial project was completed during a single weekend to minimize the disruption to the local business. 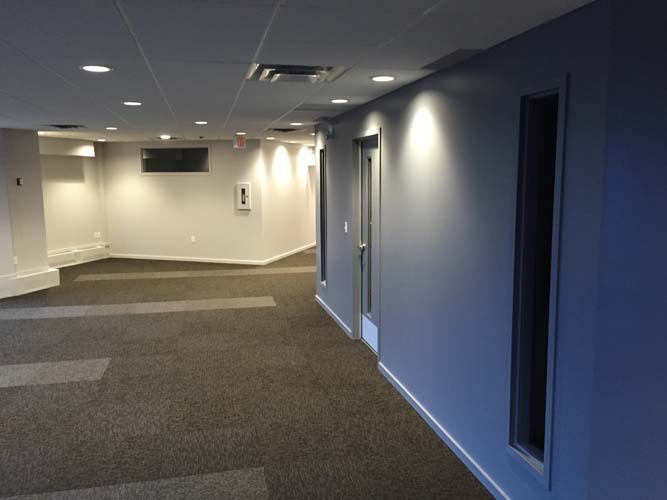 We are flexible and accommodating in all of our projects.